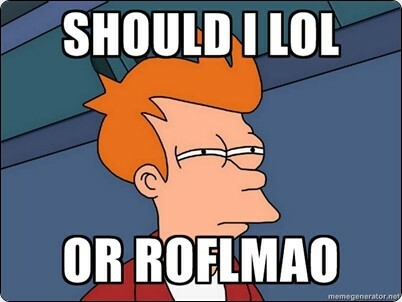 Have you known that laughing may lengthen your life? If you install some amazing programs on your Android tablet, you will smile twice more than usual. Doubt? 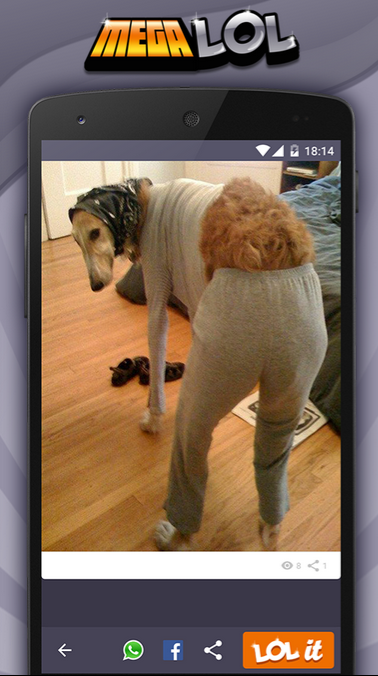 Read our top 10 best free funny apps for Android and check it yourself. 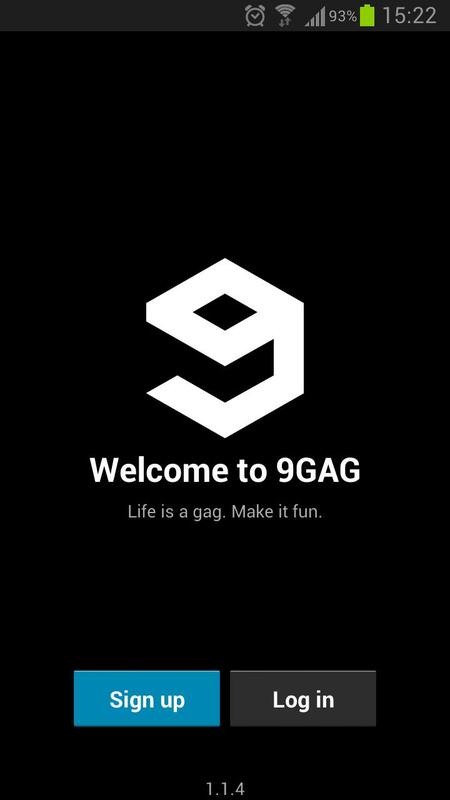 There is a app on google play store called 9GAG.This app provides you the most funny content on planet.There is also a website of 9GAG.This app user interface is so good and very user friendly.9Gag provides you meme’s,jokes,funny videos and a lost of funny content.I highly recommend users to download this app and make the world laugh. OK, so this app does not seem to get updated that regularly but with claims that it contains over 6,000 jokes, you should be good for awhile before you need another update or joke refresh. As seems to be the way with most industries, the migration to pictures and video is what’s en vogue. With that in mind and closing out today’s list is MegaLOL which offers a number of funny images and videos which are sure to make you laugh. Like a lot of joke apps, this is another one which does not have the most attractive UI. That said, it has thousands of jokes ready to make you laugh and even comes as default with a restriction feature enabled so that the whole family can take part. Want less restrictive jokes? Disable the restriction. Simple. Speaking of knock knock jokes, if they are your favorite type of joke then this will be the app for you, as it specialises in only knock knock jokes. 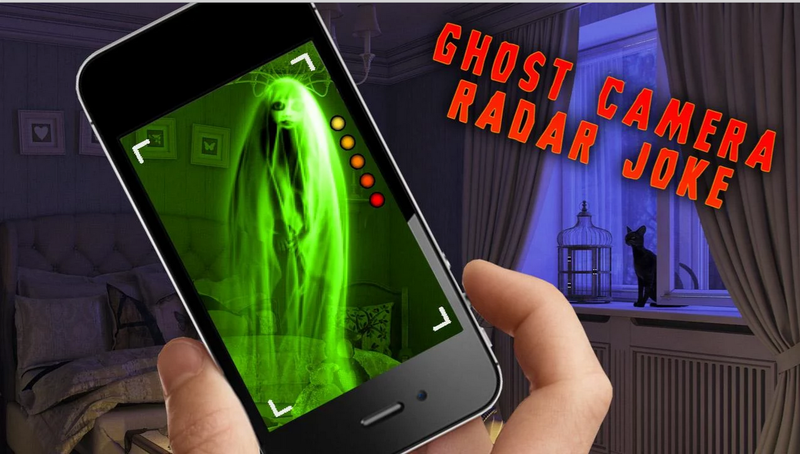 Once again, this isn’t strictly a joke app but if you want to play a joke or prank on your friends then the Ghost Camera will do that. Open your camera in front of your pals and watch their reaction as a ghost appears in the viewer. This is not strictly a jokes app but does play on the premise of one of the most well-known jokes, knock knock jokes. 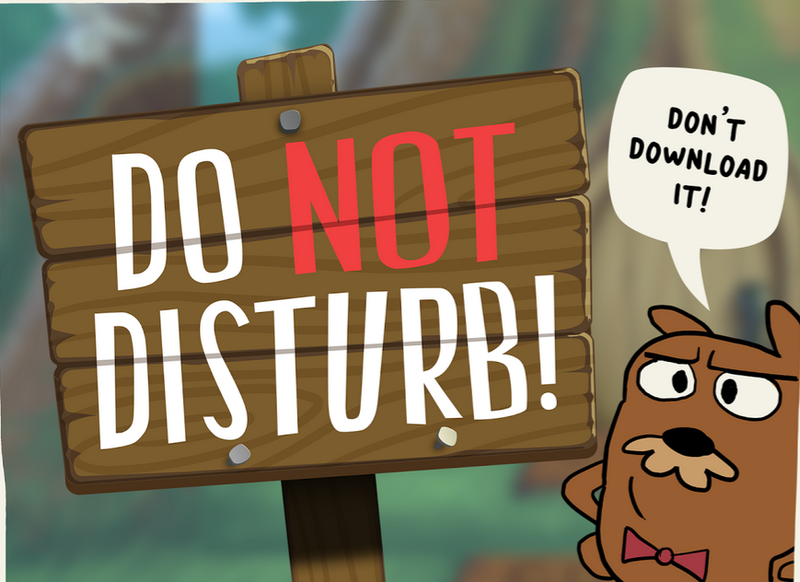 Do Not Disturb allows you to knock on a grumps door and watch his reaction every time he opens the door to find no one there. Good for some quick laughs. If 6,000 impressed you then this app might be the one for you as this one is said to offer over 18,000 jokes broken down into 49 different categories. 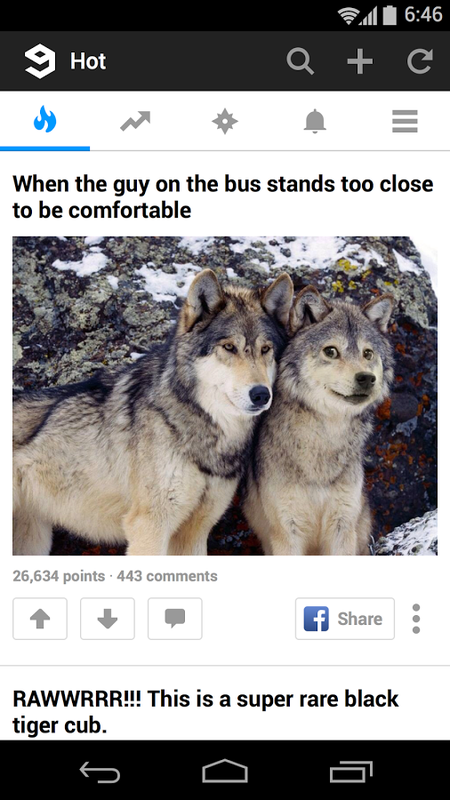 So there really will be a joke for everyone in this one. Shake detection is also available so you can just shake and see the next random joke. This one might come with the same name as the last app, but it is different. This one has far less jokes than some of the others (over 500) but has a nice interface, offers a joke of the day and the option to share your jokes with others. While a number of apps on this list will suffer somewhat in terms of their UI presentation, this Funny Jokes app certainly looks a lot better than some of the others. Jokes are displayed in a decent form, broken down into different categories and can easily be shared with various social networks.